Download the first OFFICIAL NWA MID SOUTH App for Android! 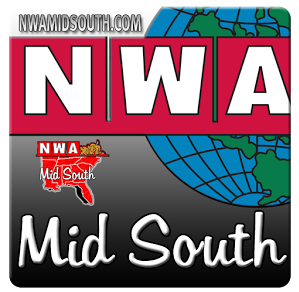 Home / NWA MIDSOUTH / Download the first OFFICIAL NWA MID SOUTH App for Android! Click here! To add NWA MID SOUTH to your Android Device! Smartphones, Tablets and more! Or open the Android market Google Play and search for NWA MID SOUTH and install the app! Never miss an update with the one and only official NWA MID SOUTH APP!